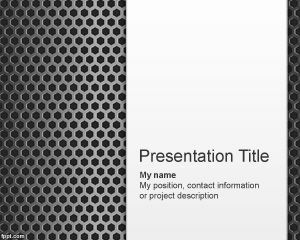 Mission PowerPoint template is a free metal template with metal texture in the background that you can use as a generic or abstract PowerPoint presentation. 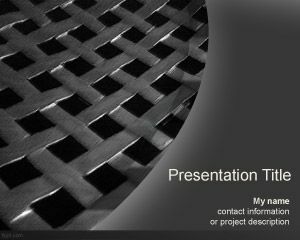 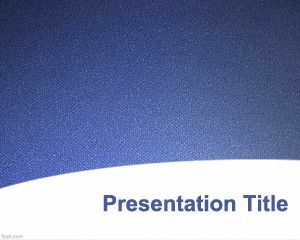 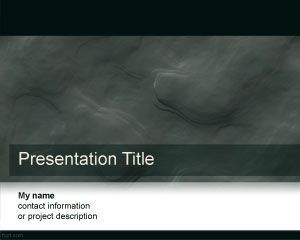 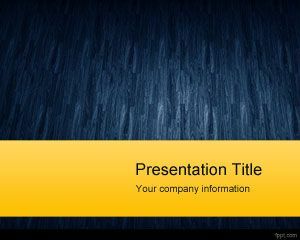 This free PPT template with metal texture or carbon in the background can be used for industry presentations but also for technology PowerPoint presentations including high technology or nanotechnology PowerPoint templates. 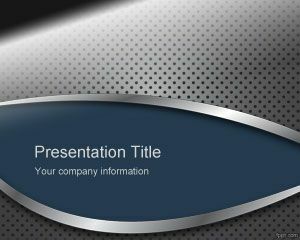 You can download sheet metal template for PowerPoint for space presentations or confined space rescue PowerPoint. 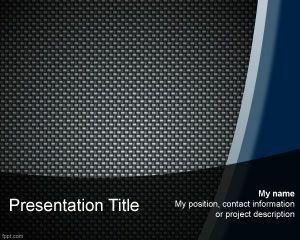 Mission PowerPoint can also be used in other presentations including topics like Mission Impossible PowerPoint as well as new PowerPoint presentations or computer PowerPoint presentation.